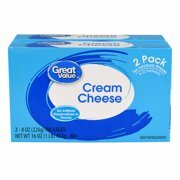 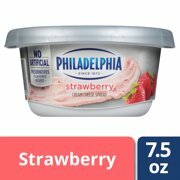 Product - Heluva Good!, French Onion Sour Cream Dip, 12 Oz. 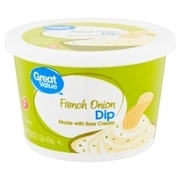 Heluva Good!, French Onion Sour Cream Dip, 12 Oz. 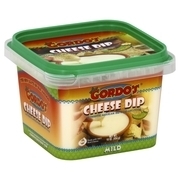 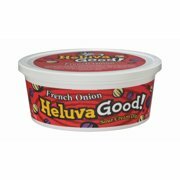 Product - Heluva Good!, Dip French Onion, 8 Oz. 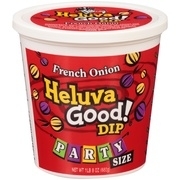 Heluva Good!, Dip French Onion, 8 Oz. 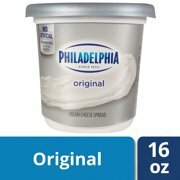 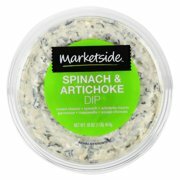 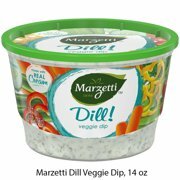 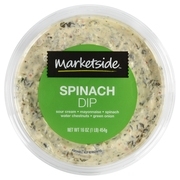 Product - Hiland Farmer Owned French Onion Dip, 16 Oz. 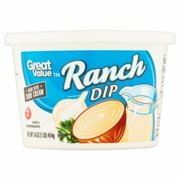 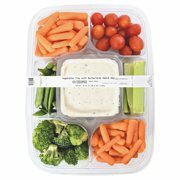 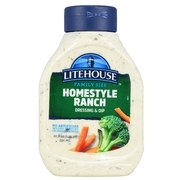 Hiland Farmer Owned French Onion Dip, 16 Oz. 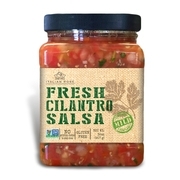 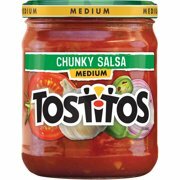 Product - (2 Pack) Tostitos Queso Blanco Dip, 15.0 oz. 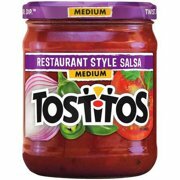 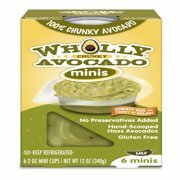 (2 Pack) Tostitos Queso Blanco Dip, 15.0 oz. 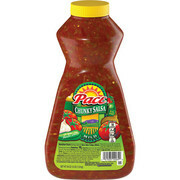 Product - (3 Pack) Pace Mild Picante Sauce, 16 oz. 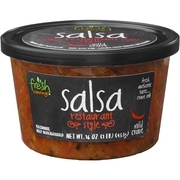 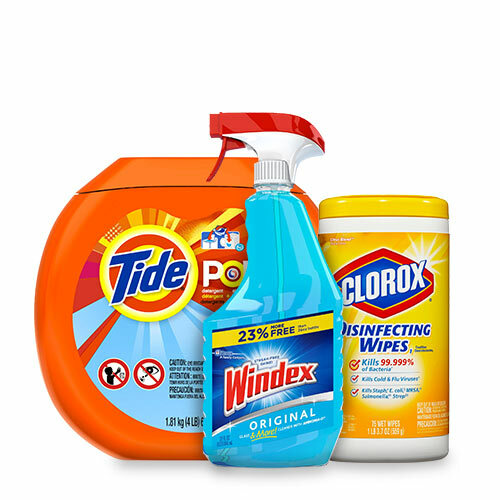 (3 Pack) Pace Mild Picante Sauce, 16 oz.